I've been an All Sons & Daughters fan since their first release. They've contributed gems like "All the Poor and Powerless" and "Great Are You Lord" to the church and they continue to to be a blessing. 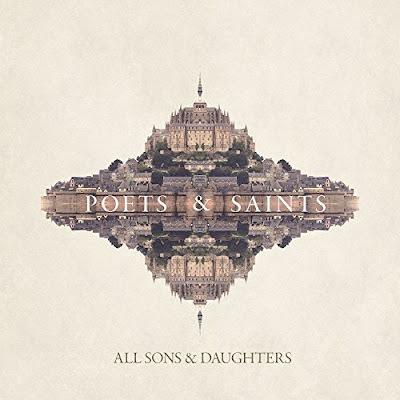 Poets & Saints is their latest offering, with a very ancient-modern feel. It was inspired by their trips overseas, digging in to the lives of Saint Francis, John Newton, C.S. Lewis and many more. 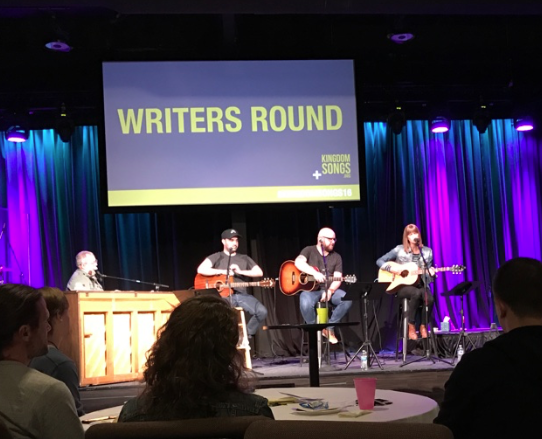 One highlight of my year was getting to hear from Leslie Jordan (one half of All Sons & Daughters) in Franklin at a songwriters retreat. She shared a couple of the new songs and the stories behind them. 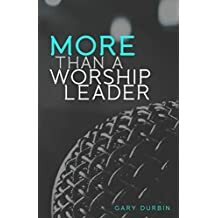 Along with being a musical gift to the Church, there's a companion book by their pastor and a study guide. The standouts for me were "Creation Sings" and, my favorite, "My Roving Heart". If you're an All Sons & Daughters fan, you'll absolutely love this album! Thank you All Sons & Daughters and Integrity Music for this release!